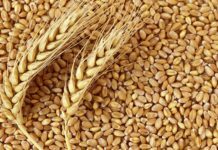 For the first time, Russia is the top supplier of wheat to Vietnam, the seventh-biggest market in Asia, Black Sea Grain reports. 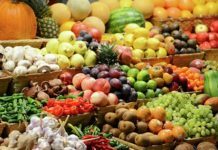 Exports jumped 13-fold in the 10 months through April, compared with the previous season, according to UkrAgroConsult. 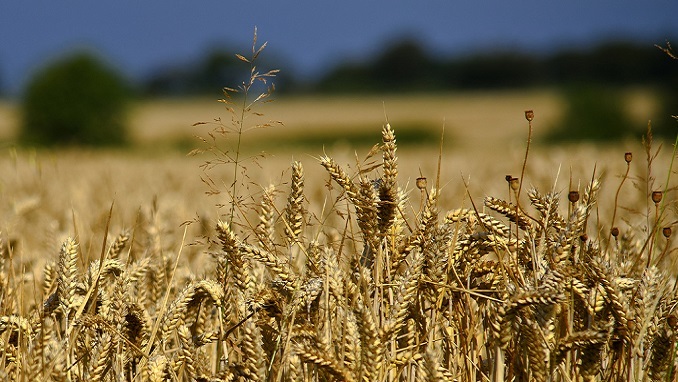 The increase followed Vietnam scrapping an import tax on Russian grain and a poor Australian harvest but also shows how competitive prices are helping the No. 1 exporter offload its record crop around the world. Bigger harvests and relatively cheap production costs have helped Russia grab export-market share from major suppliers such as the U.S., European Union and Australia in recent years. 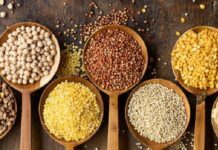 The Black Sea country, which is expected to remain the world’s biggest shipper next season even with a smaller crop, now sells grain to more than 130 nations around the world. Vietnam bought 1.7 million metric tons in the July-April period after canceling an import tax as part of a trade accord that took effect in late 2016, Kiev-based UkrAgroConsult said. That’s up from 124,000 tons in the entire previous season. Scrapping the levy has been the main driver of Russia seizing almost half of Vietnam’s market, UkrAgroConsult analyst Marina Sych said. Russia may have also benefited from declining output in Australia, which is a key shipper of wheat to Asia, Market Check’s Basnett said. Australia’s wheat exports slumped by a third in the 2017-18 season after drought hurt crops, according to the USDA. Vietnam has traditionally been one of Australia’s top five export destinations, typically accounting for about 10 percent of its wheat sales, Basnett said.